What is aortic valve insufficiency? 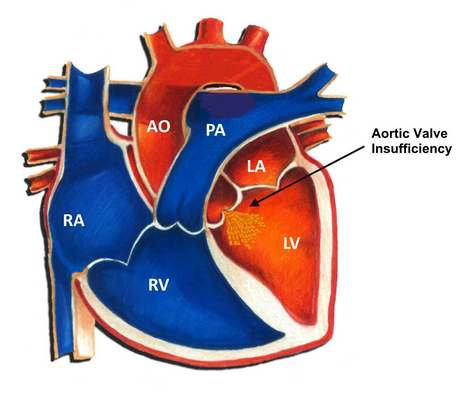 Aortic valve insufficiency results from damage to the aortic valve. It is also called aortic regurgitation or aortic insufficiency. It has a male gender predilection as it is commoner in men than women. The aortic valve is that one valve that is responsible for sending blood which is pumped in the heart to the body systems. This blood that passes through it is usually oxygen-rich and contains a whole lot of other nutrients that is being sent to the body. When there is a problem with the aortic valve that does not permit closure, there will be a backflow of blood into the left ventricle. This condition ensures that the left ventricle always has blood in it even before receiving blood flow from the left atrium. It, therefore, means that for the left ventricle to be able to contain this much amount of blood, it must undergo some stretch. The cardiac myocytes (heart muscle cells) need to increase its work level and pump out more blood. This additional work makes the heart strained and causes an elevation in the blood pressure. Irrespective of all these maneuvers, the heart is still unable to pump enough blood to meet the oxygen and nutritional needs of the body. This condition can be debilitating and it makes one get fatigued easily with associated shortness of breath. To make a diagnosis of any condition, a proper history is to be taken, appropriate general physical and systemic examinations done, investigations to help confirm the diagnosis and general investigations. Cardiac catheterization: measures the pressure in the different heart chambers and assesses the blood flow through the chambers. These tests when done assist the doctor to confirm a suspected diagnosis, give the degree of damage, and help one to agree on the best treatment modality. The above life style modifications help to reduce the strain on the heart, lower the blood pressure and decrease the likelihood of developing complications. For more severe cases, a surgery directed at repairing or replacing the aortic valve is recommended. 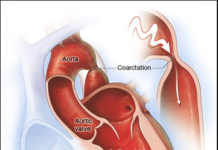 The aortic valve surgeries available are valve replacement or valvuloplasty which means valve repair. For valve replacement, the aortic valve is removed and substituted with that from a human (cadaveric) donor or that from animal sources such as cows or pigs. The two forms of surgery will mostly need open-heart surgery with a recovery period that may be a bit long. 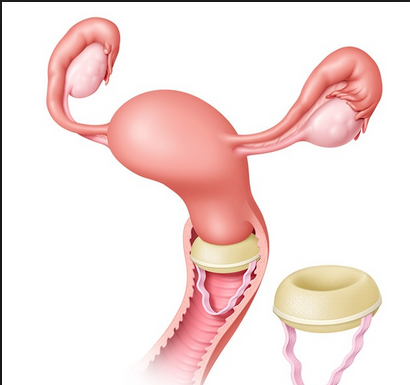 Other times, an endoscopy can be used to perform the surgery, or even through a tube that is put into the body. This actually makes the recovery time shorter. 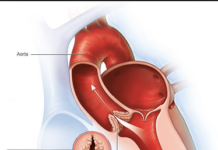 The prognosis of an aortic valve after the repair is usually good but you must be very careful and watch out for infections that may affect the heart valves such as Rheumatic fever and Endocarditis. 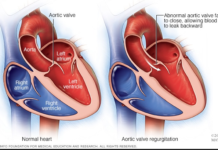 Those who have had an aortic valve disease and had it repaired have a higher chance of needing surgery in the case of a heart infection than those who still have their original valves. Dental diseases, dental procedures and strep throat can lead to heart infections. Ensure that your oral hygiene and care is good and seek a medical care urgently in the case of a dental condition or serious sore throat.